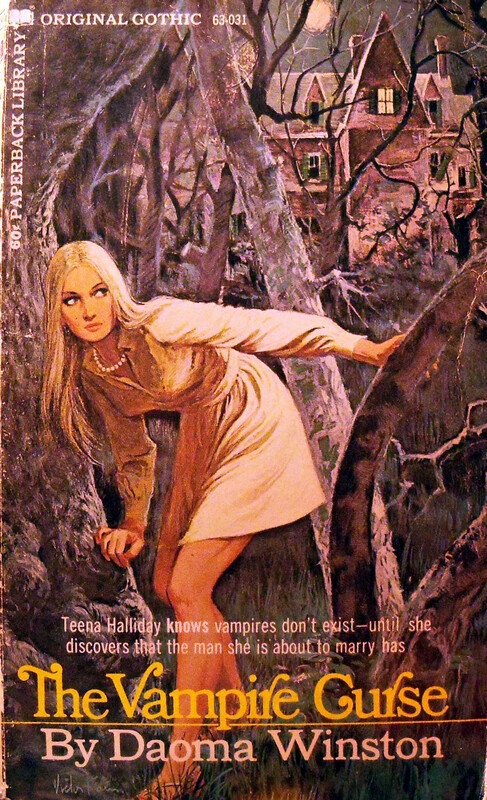 Whether it was the popularity of Hammer horror films or Dark Shadows or both or something else entirely, I'm not sure. 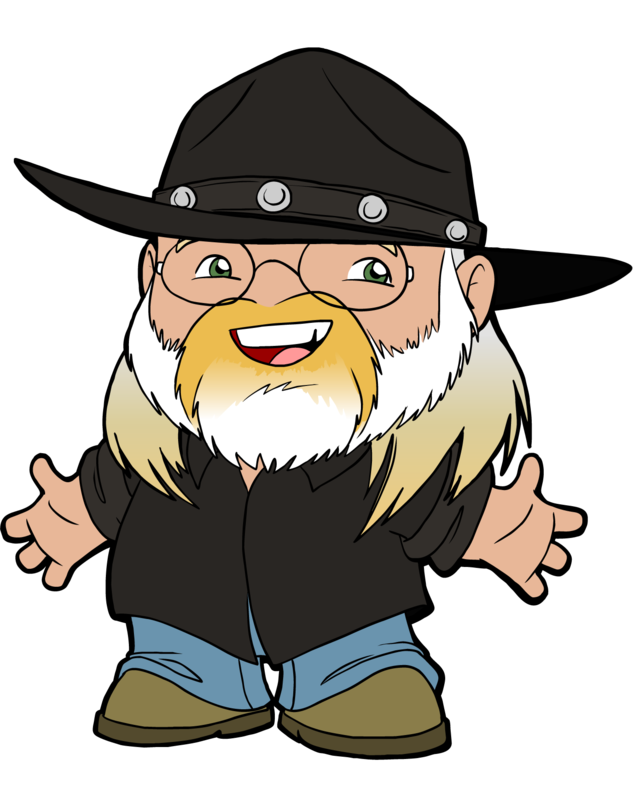 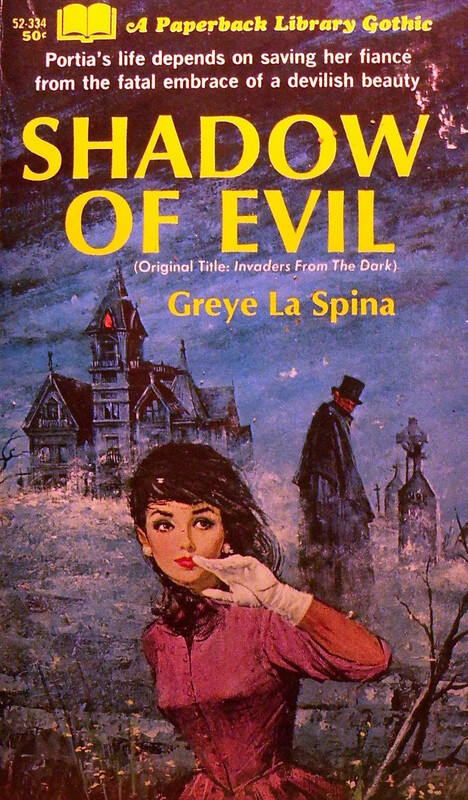 But gothic romance novels - with an emphasis on "romance" - became very popular with paperback readers in the 1960s and '70s. 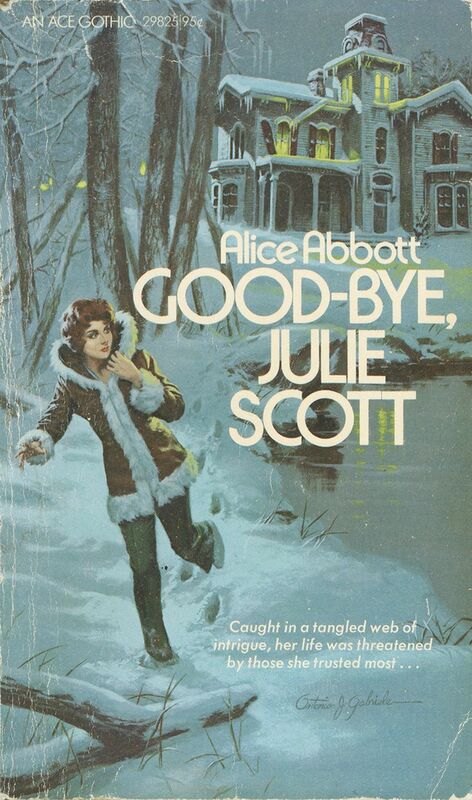 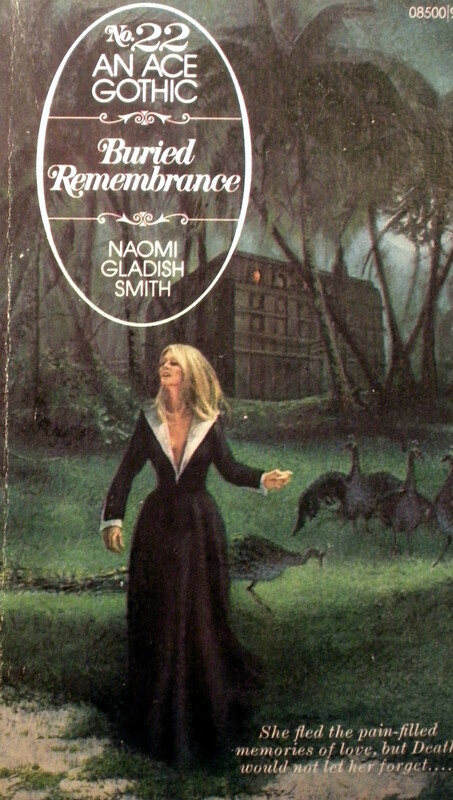 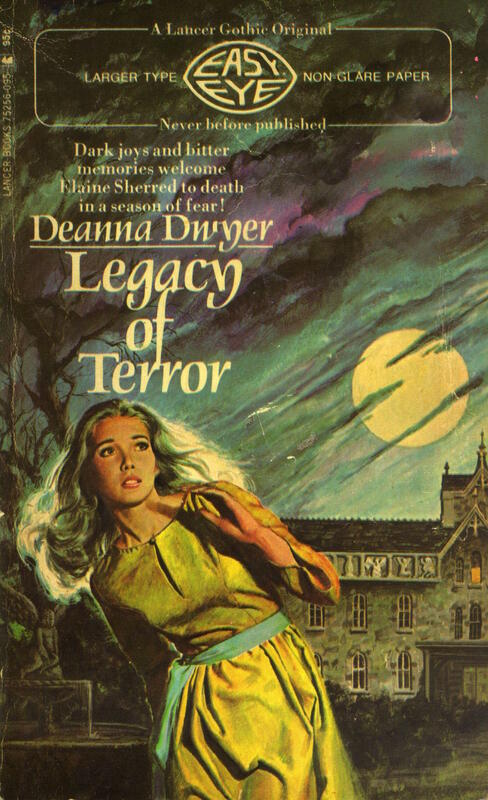 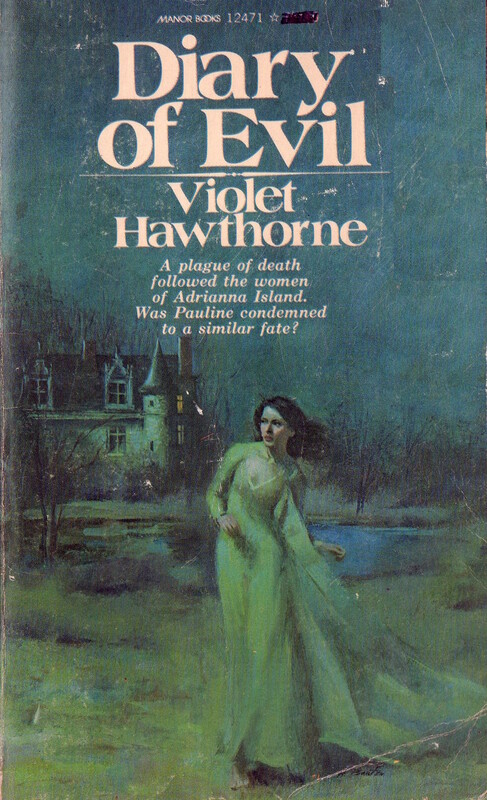 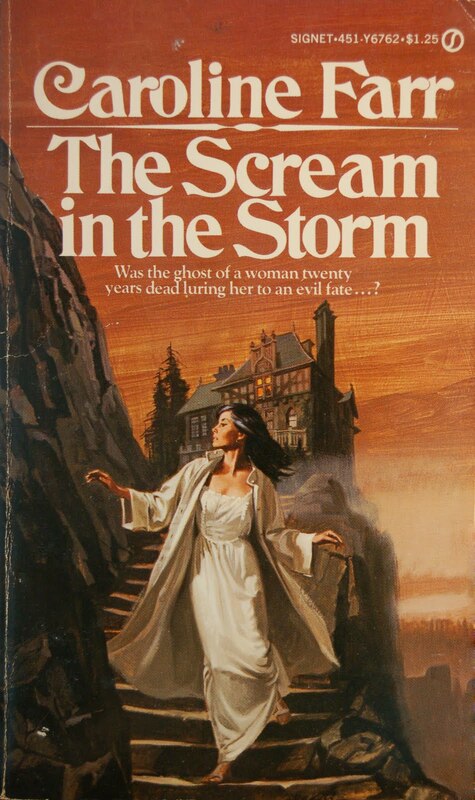 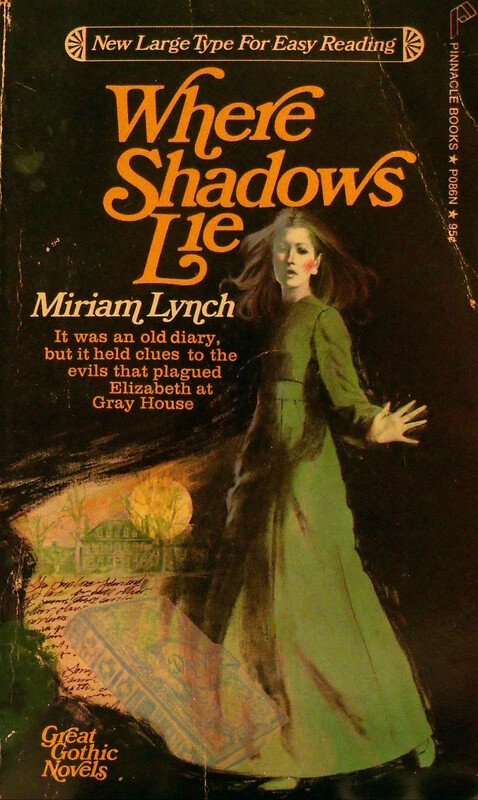 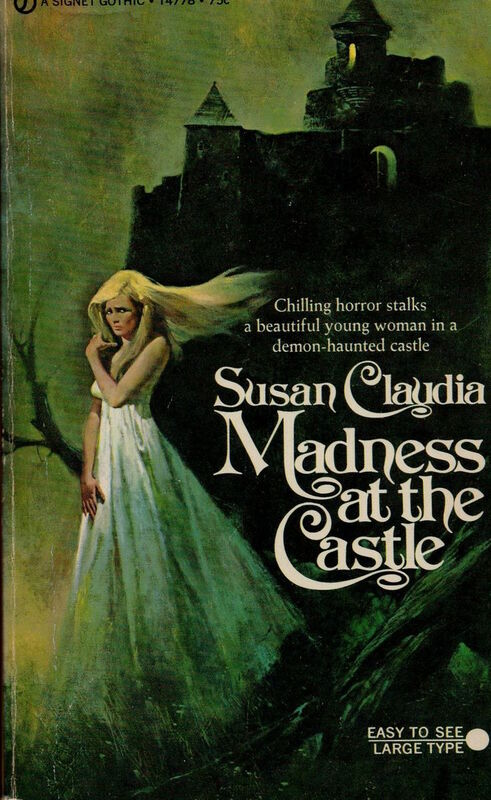 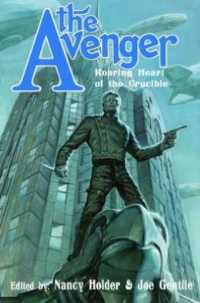 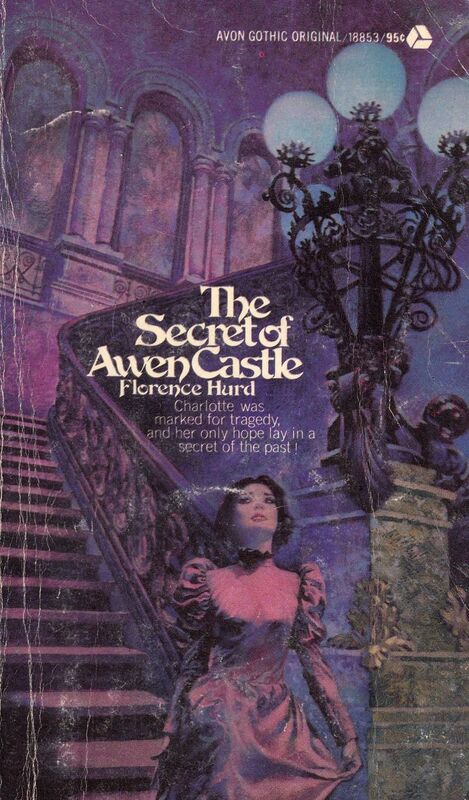 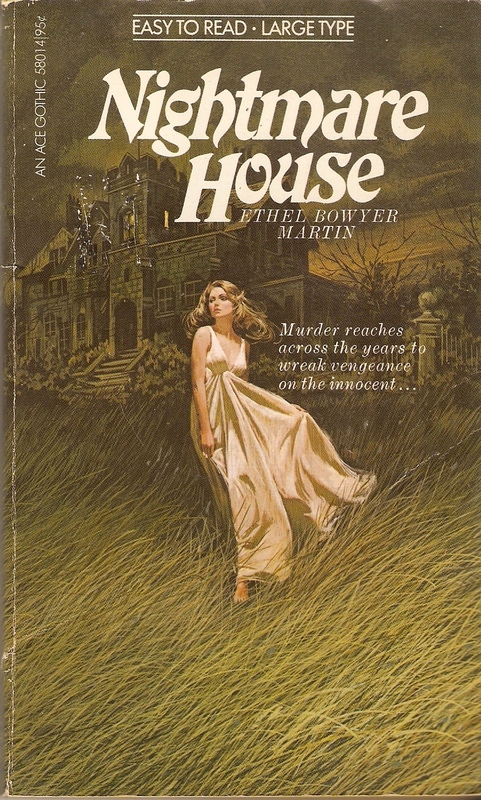 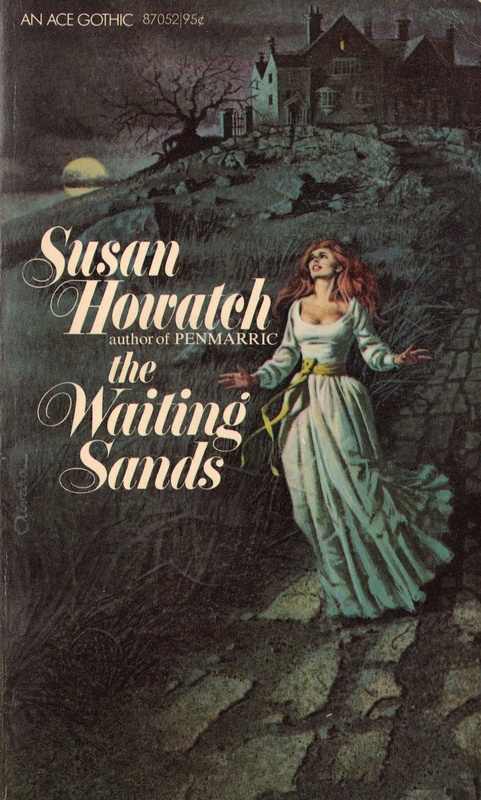 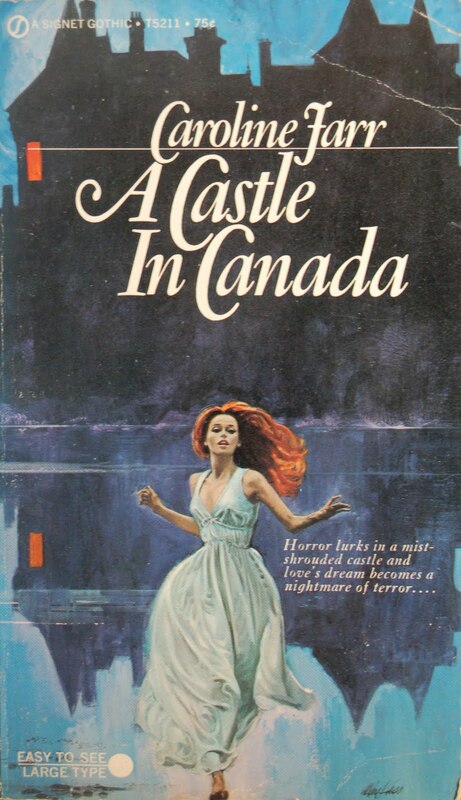 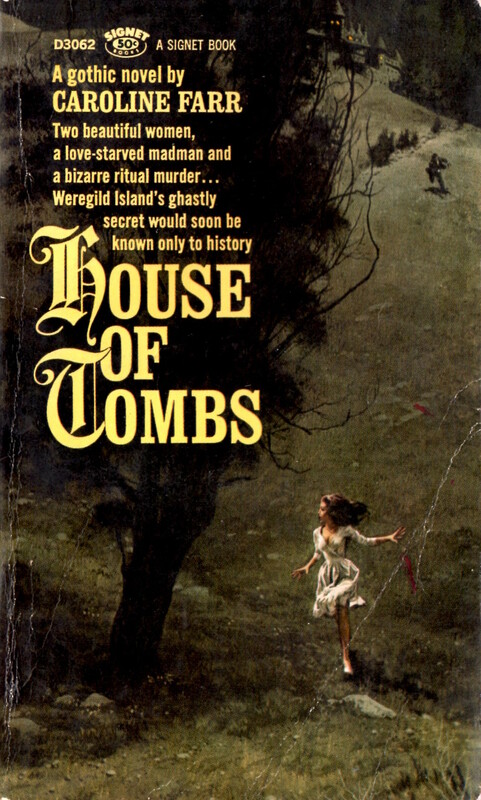 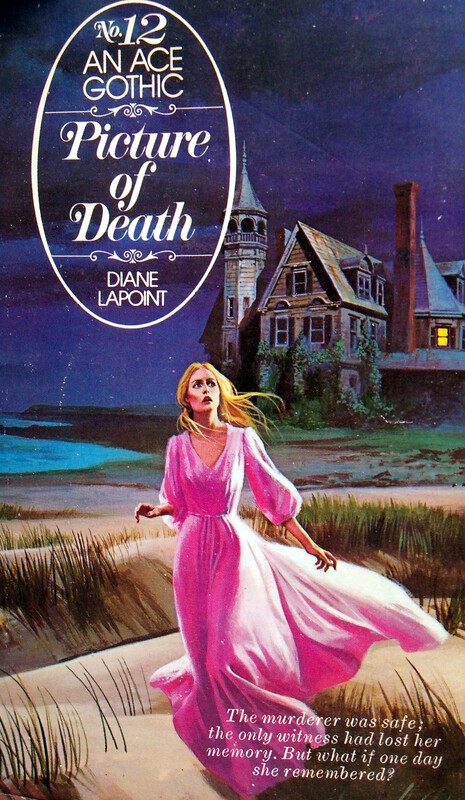 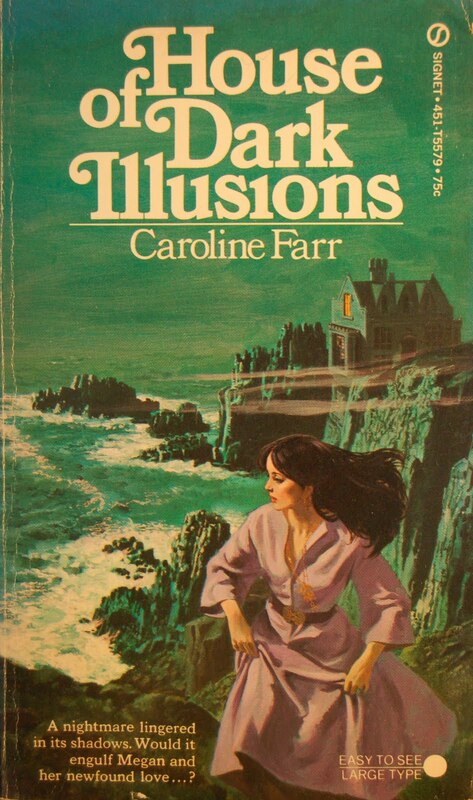 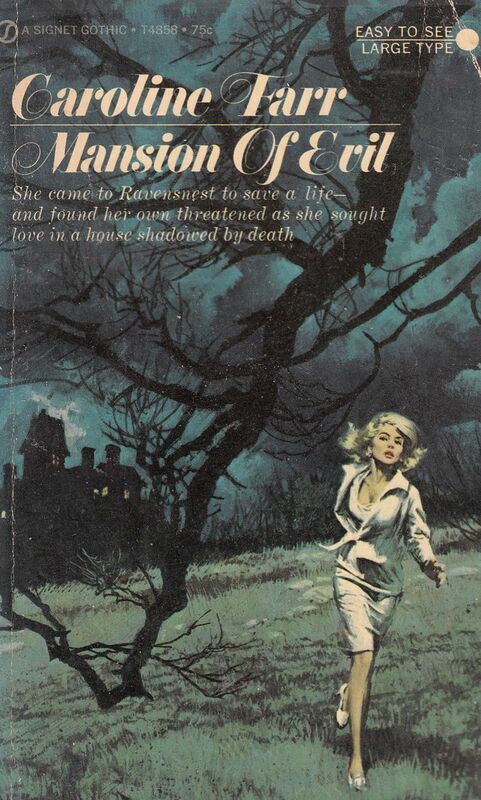 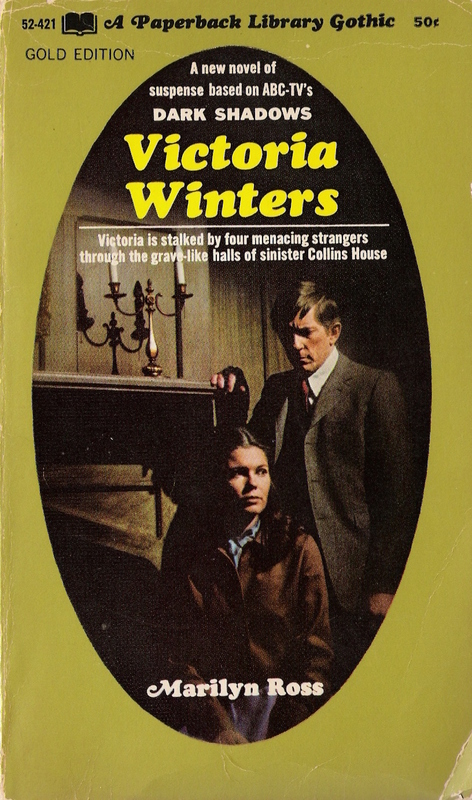 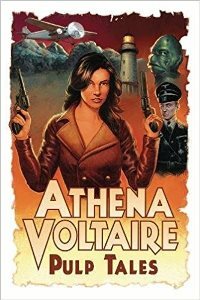 Romance publishers like Avon - and even speculative fiction and pulp publishers like Signet and Ace - cranked them out like crazy, almost always with covers featuring a young woman fleeing a big, ancient house (with one, lit window) on a dark night. 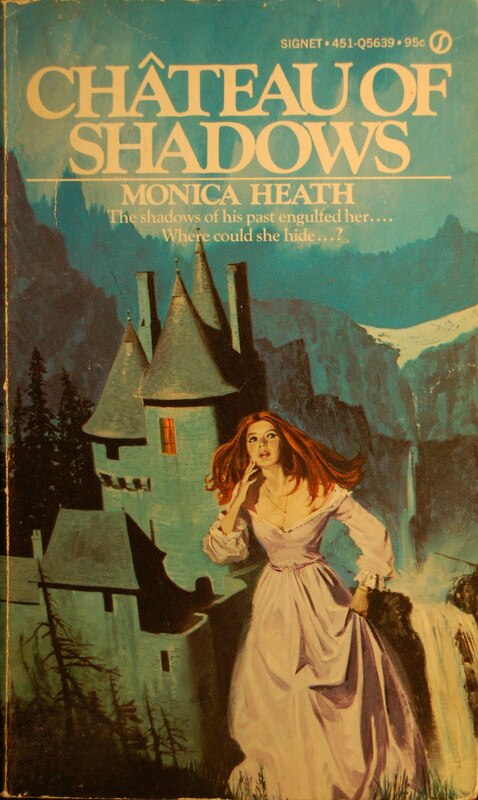 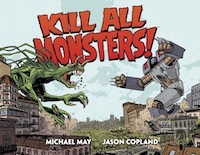 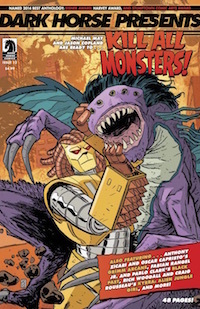 There are way too many of these to catalog, but Mystery File's Steve Lewis has a great, extensive list and there's also a cool review blog called - appropriately - Women Running from Houses. 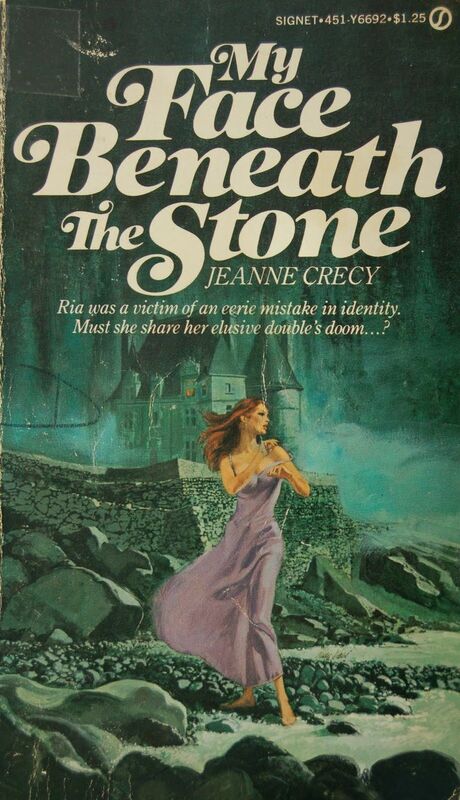 Lots of great stuff to be found in both of those.